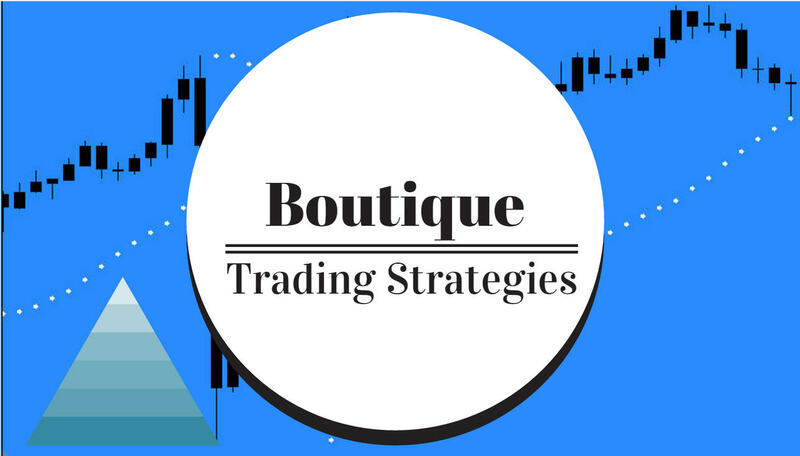 boutique trading strategies: Will The Euro Explode This Week? 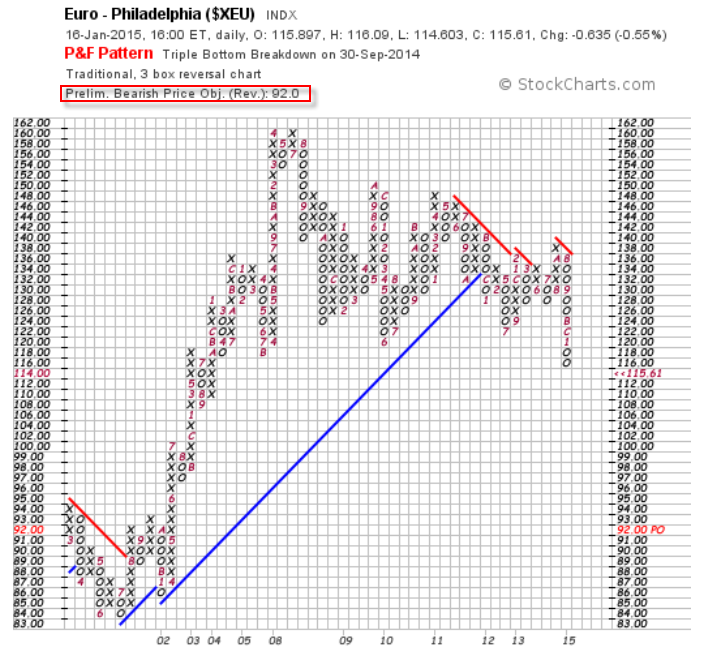 Traders are very aware of the Euro today, there are many questions as to the future of the Euro and also the EU. So many questions, in fact, that the currency is more or less treading water until there are some announcements. Iceland has withdrawn its application to join the EU. Other nations want to escape from the controls of the EU. This could be the beginning of the end of the EU as financial pressures are resulting in political turmoil. I have a new Point & Figure chart below, I like to refer to Point and Figure often as a guide to what may be coming. You can see that the new price target is 92.0 which is a long way from the current price. I have no idea as to the validity of that target or the date at which it will be reached. I wanted to include it in this post as something to refer to as days pass. 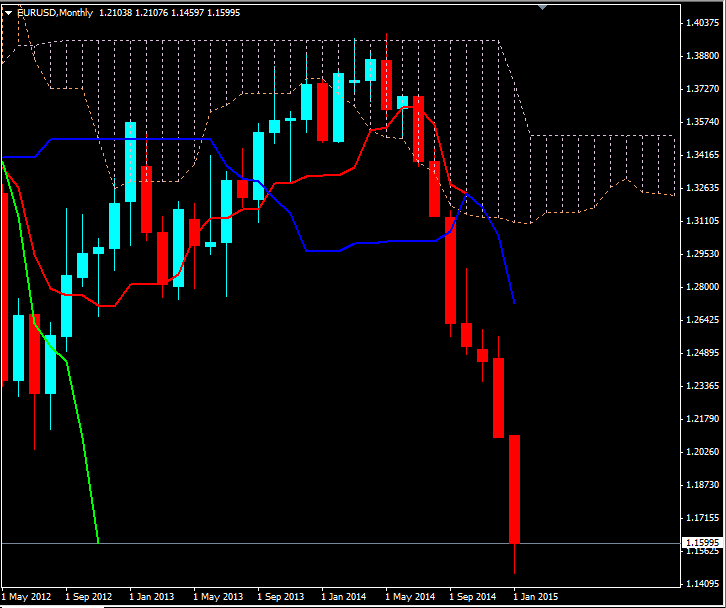 Here is a monthly chart of EURUSD. The currency appears to be in a free fall and there is not much in the way of support to rely on. And here is some related commentary, I expect there to be a lot more as the day passes.